We are confident that once you taste our products, you’ll want to tell your friends and family how Lou’s Gourmet Sausage makes the meal. It is the best sausage I ever tasted. They said they haven’t had a great sausage since they were a kid and that was called Lou’s Sausage. 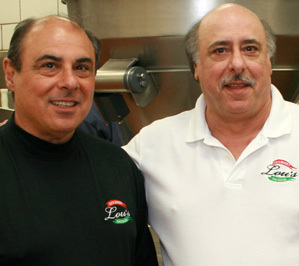 They were so happy that your business is still around, so Tuesday we made that special trip just to buy Lou’s Sausage. I will have to try some recipes now. I paired it up with Stancato’s spaghetti sauce and these made us great memories of our great grandmother, Constatina from Italy. Thanks again for a great sausage!